All images/artwork on this website are the property of Bending Tree Ranch and may not be reproduced without written permission. are used for our show wether breeding program. 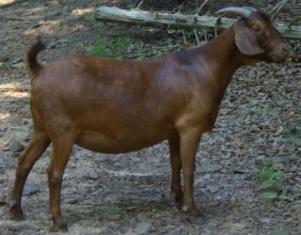 We register all our Boer breeding stock with the American Boer Goat Assn. Visits in person to BTR are welcome. Just drop us a line or give us a phone call to set up a convenient time.